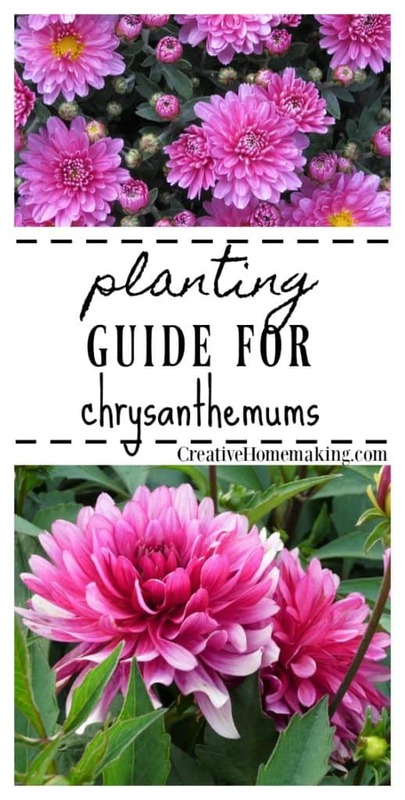 May 26, 2015 0 comments on "Planting Guide for Chrysanthemums"
Although there are over one hundred varieties of chrysanthemum, they may be the easiest perennial to grow. Due to the large variety, it is possible to find any combination of color, height, flower size, and time of bloom that you desire. Although chrysanthemums may be the easiest perennial to grow, following these few guidelines will improve the bloom. When choosing a site for you chrysanthemums, make sure that there is light shade to full sun. Since Chrysanthemums are shallow rooted and garner all of their water from the top six inches of the soil, it is important that the site selected has soil that drains well. Planting Chrysanthemums can be done jut about any time that the soil is not frozen. However, the mums must have time to establish their roots before the hottest weather in the summer and before the first frost in the fall. Dig the hole twice the diameter of the pot and about ten inches deep depending on the size of the pot. Add compost or organic matter to the soil and mix well. Place the plant in the hole and back fill with the soil/compost mixture so that the top of the bulb is level with the ground. Press gently on the soil and water thoroughly. Place Chrysanthemums twelve to twenty-four inches apart for best results. 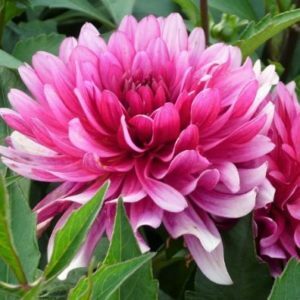 After the roots have been established and the new growth has begun light pruning will greatly enhance the look of your mums. Chrysanthemums bloom from mid summer into fall, pinching off the growing tips until the middle of July will make your mum bushier with a larger number of blooms. It is also important not to prune the dead growth off. Your Chrysanthemums will come back much bigger with more blooms if it is wintered over with the dead branches still on it. 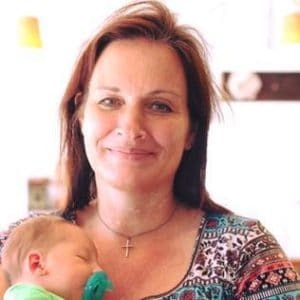 Every Saturday, Alan Summers hosts a call-in gardening forum on WCBM radio – 680 AM. For those outside of the WCBM listening area, they can listen to radio show via the internet.